June 27th. WOW… I didn’t know my summer would be half over already. God has been so faithful in my life. I got here to Haiti on May 19th and have been pretty busy since then. I have time off but God is constantly ordering our team’s steps to new schools and building sites. it has truly been amazing. 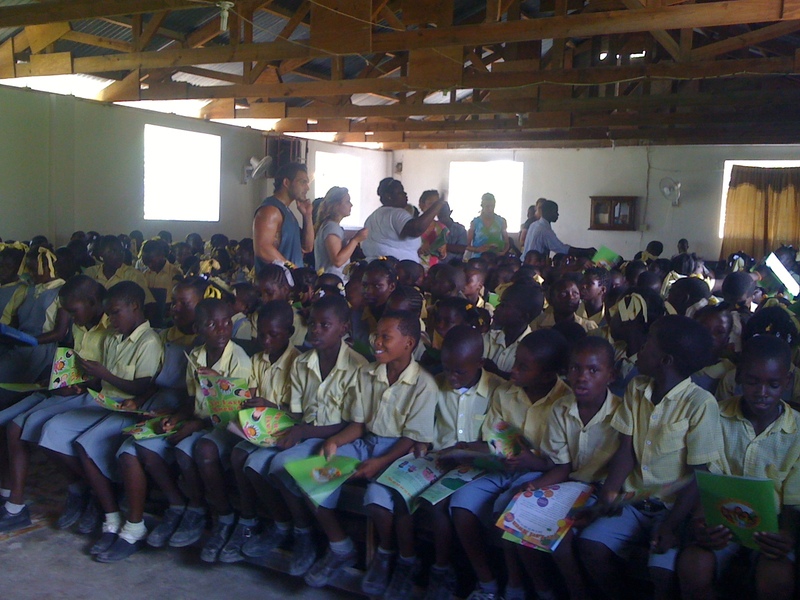 We have been able to present the gospel to thousands of children and families. at schools, churches, orphanages, clinics, and villages. 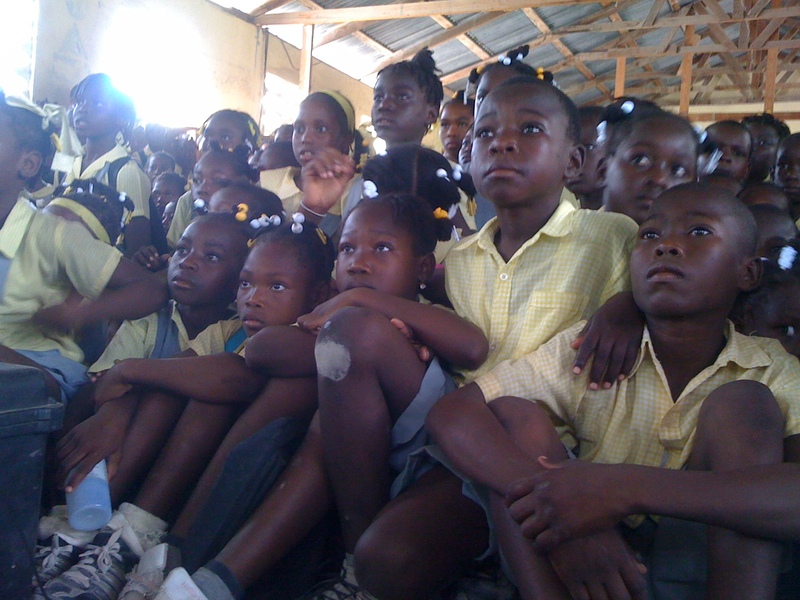 There has been such a vast way in which we have been able to help the people here in Haiti. Each place we go we help to bring the Hope, and the Love that Jesus spoke about in the gospel. We go out into the villages bringing Hope and Restoration with us. 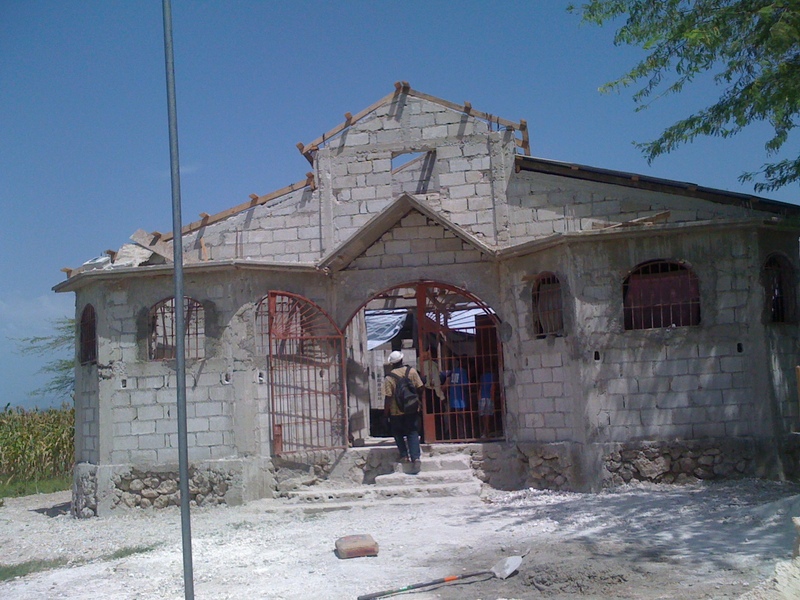 We have been a part of sponsoring and helping to rebuild this church that was destroyed during the earthquake. Each day the pastor believes for resources just to live and care for the children in his community. with the help of Christians from many churches around the United States his church is becoming a miracle… Through Jesus and the love of His people this church has a new Hope. 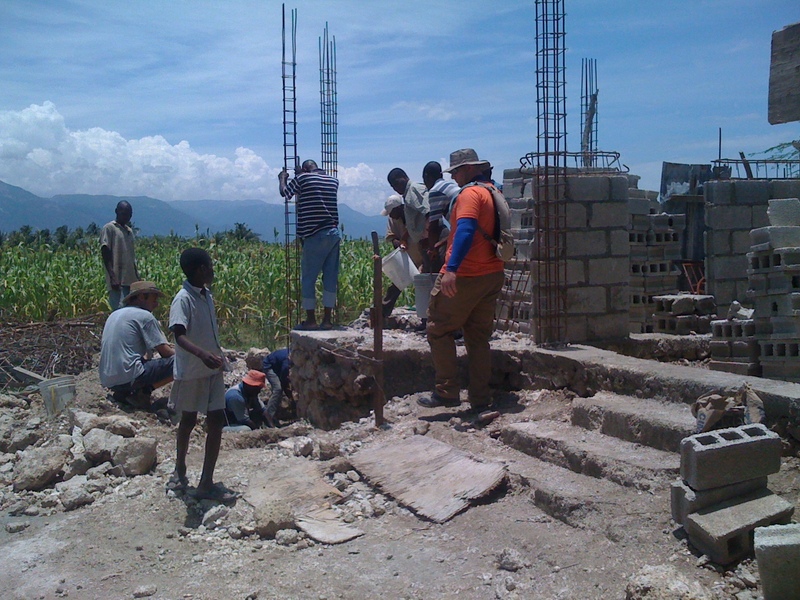 Thank you to all who have been a part of Building and giving into the people here in Haiti. I have a Pastor who always says. “You have not lived today until you have given to someone who can never repay you.” thanks to all who give into others lives. it is making a difference.